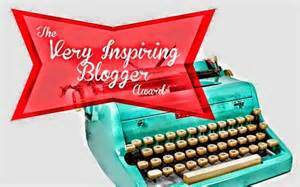 Many thoughts and feelings followed after I posted “The Very Inspiring Blogger Award“. 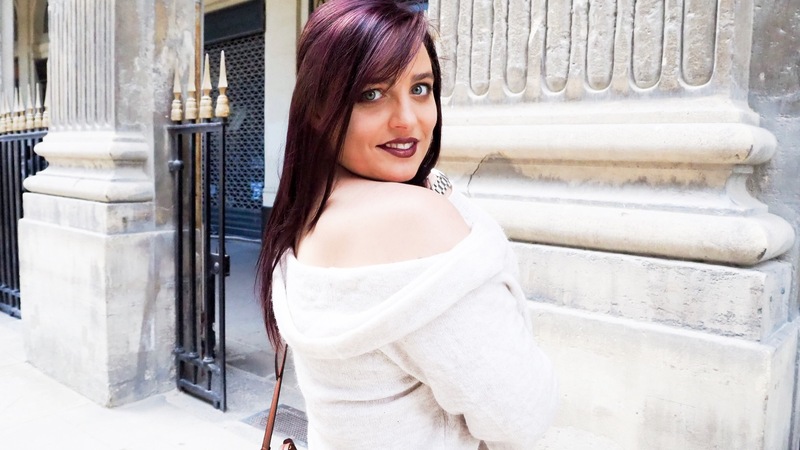 Writing a shout out piece did not really feel correct to my own writing and what I want my blog to be. I do want to thank the people that take the time to nominate me for awards though, so I have started this page to do just that. You guys are all amazing and have made this blogging experience worthwhile! Thank you to Round Trip and Lucy Williams Global for nominating me for this award. 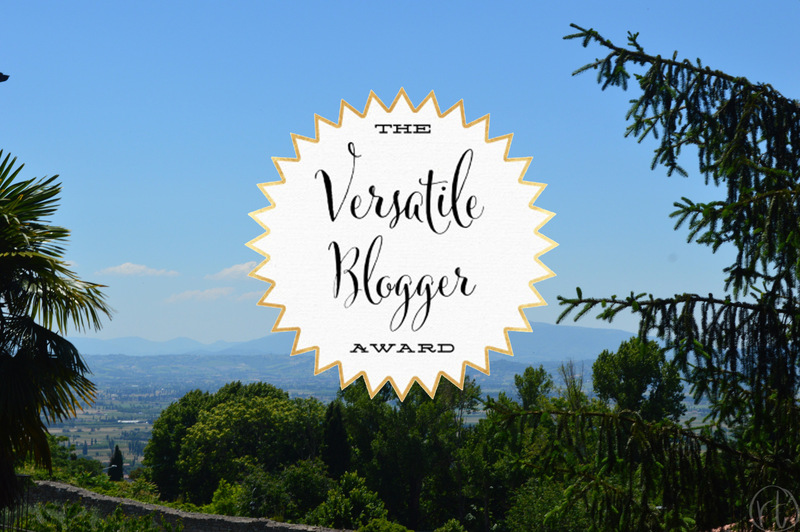 Versatility is something that I strive for on my blog, my writing, my artistic abilities and even my life. – Nominated by akansha1104. 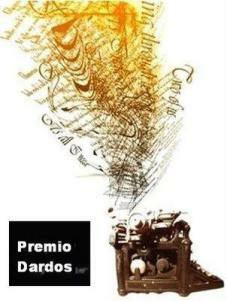 Premio Dardos means “Prize Darts” in Spanish. It is given for cultural, ethical, literary, and personal values transmitted in the form of creative and original writing. – Nominated by Freckle Face. – Nominated by Confidently Elegant. Congratulations and May I borrow your idea, coz as much as I love award and being nominated , it takes so much efforts to have one post each. This one page for awards , seems so achievable and beautiful idea! Thank you! And definitely, you can steal the idea (I actually as well saw it on another blog).